Are you tired of spinning your wheels and going it alone in your business? Are you ready to learn smart online marketing strategies that will kick start your business? Are you ready to start taking action and actually implement your ideas? ​Are you ready to get accountability, be more visible and meet other like-minded entrepreneurs to bounce your ideas off of? Discuss new ideas. Stay connected. Gain new insights. Stay positive, motivated and accountable to yourself and others. Increase your profitability. It all sounds nice, but it’s not easy on your own. So don’t do it alone. Implement goals, brainstorm ideas, and support each other with total honesty, respect and compassion. 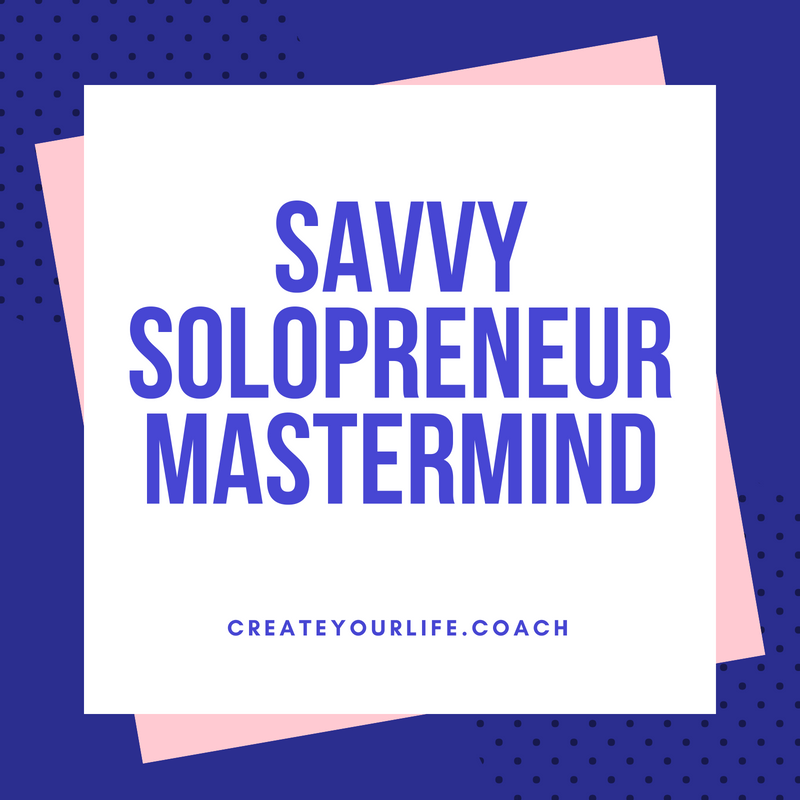 This Mastermind is packed with weekly trainings, group coaching, accountability, community and support! This group is customized to it's members. You tell me what you are struggling with the most in your business and I will do what I can to incorporate what you want to learn into the weekly trainings. If you need more support, jump on the monthly call to get 1:1 laser coaching with me. Each person will get up to 15 min of laser coaching to move through any obstacle that may be standing in your way. Jenny is an online business coach for solopreneurs who are ready to position themselves as an expert, create money making packages and programs, grow their tribe, and generate consistent income while making a difference in the world. It's time to step up and out. The world needs your specific contribution. ​She lives in Louisville, KY with her daughter and LOVES creating life on her terms. She loves teaching others how to design their lives and businesses, build their belief and create consistent income being who they are.